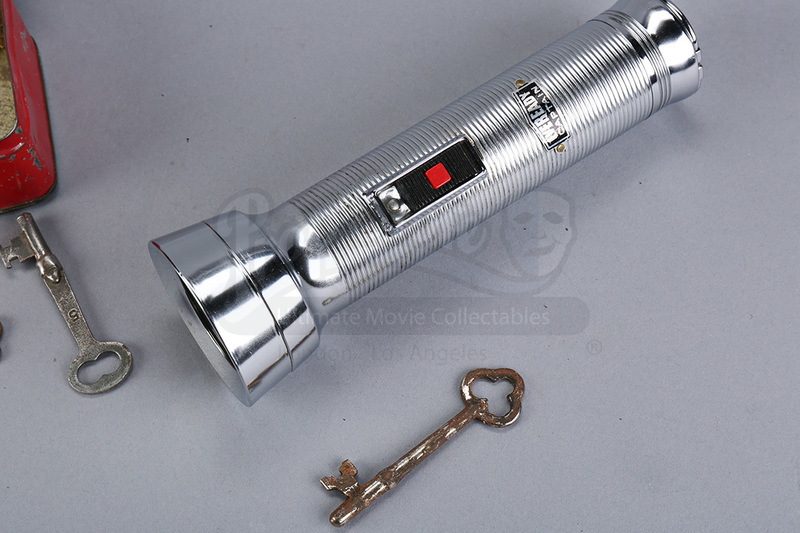 Dana's (Kate Beckinsale) keys and flashlight set from the 2016 horror film The Disappointments Room. In the film, a family moves to a rural home only to discover that the vengeful spirit of the previous homeowner haunts the estate. Dana uses her flashlight as she explores the attic, finding the tin box full of keys. 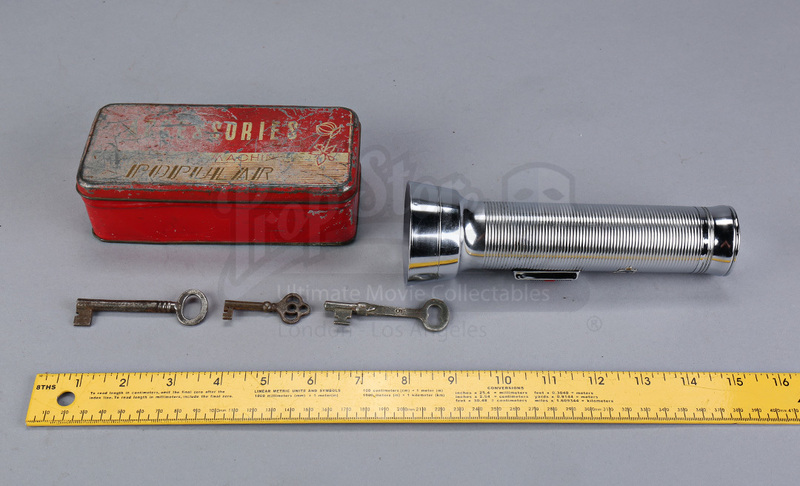 She then finds the attic key above the door to the disappointments room. 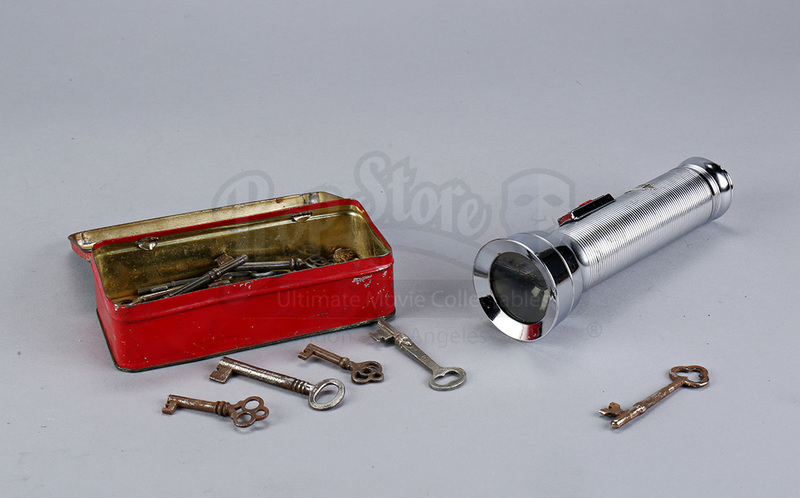 The silver plastic flashlight is made by Everready and features a sliding switch and button. 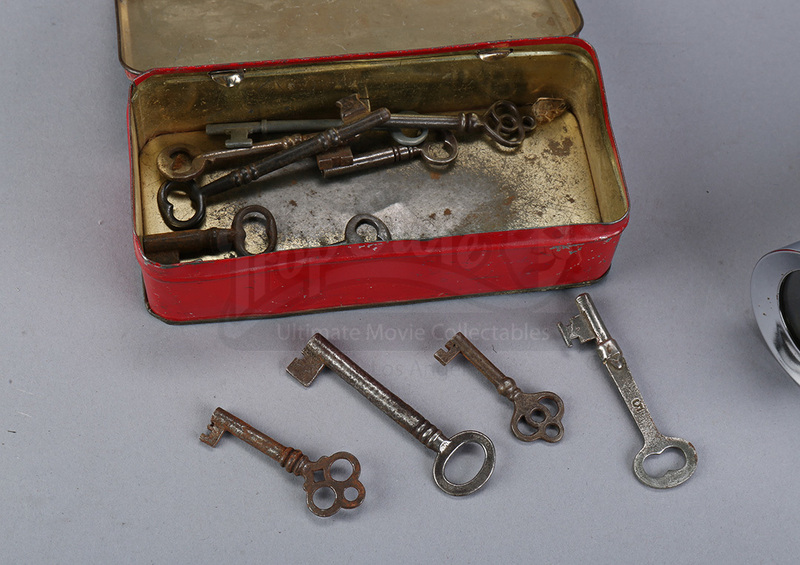 A distressed tin box contains a varying selection of 11 metal keys, including the metal key Dana uses to unlock the disappointments room. 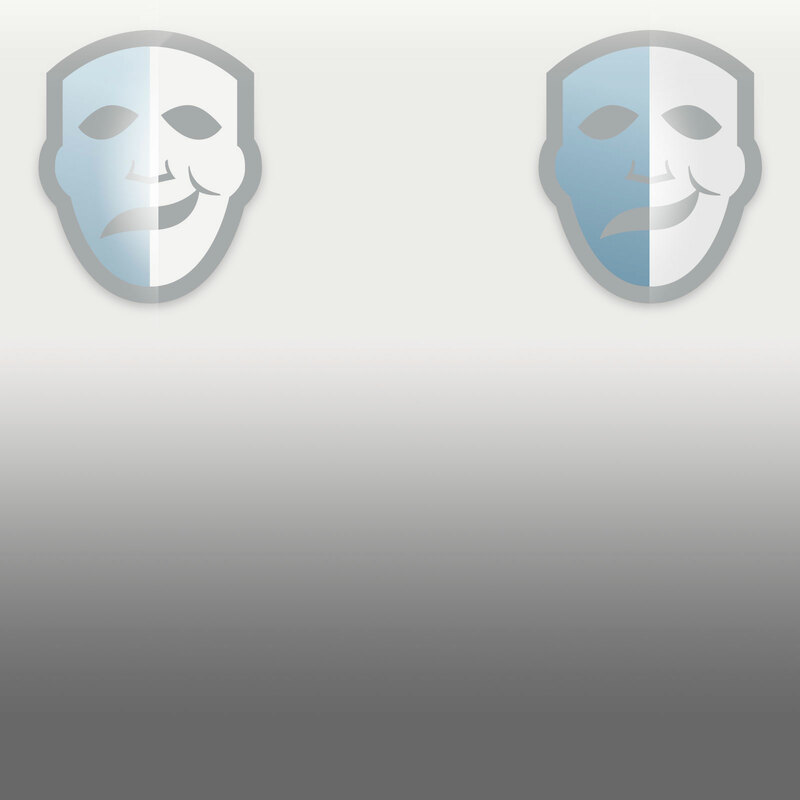 The set displays production-made wear, but the collection remains in good overall condition.